Although he was educated as an art historian, Campbell Glynn Paxton (b. 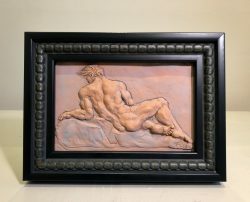 1948) knew early on that being an artist was his true calling. 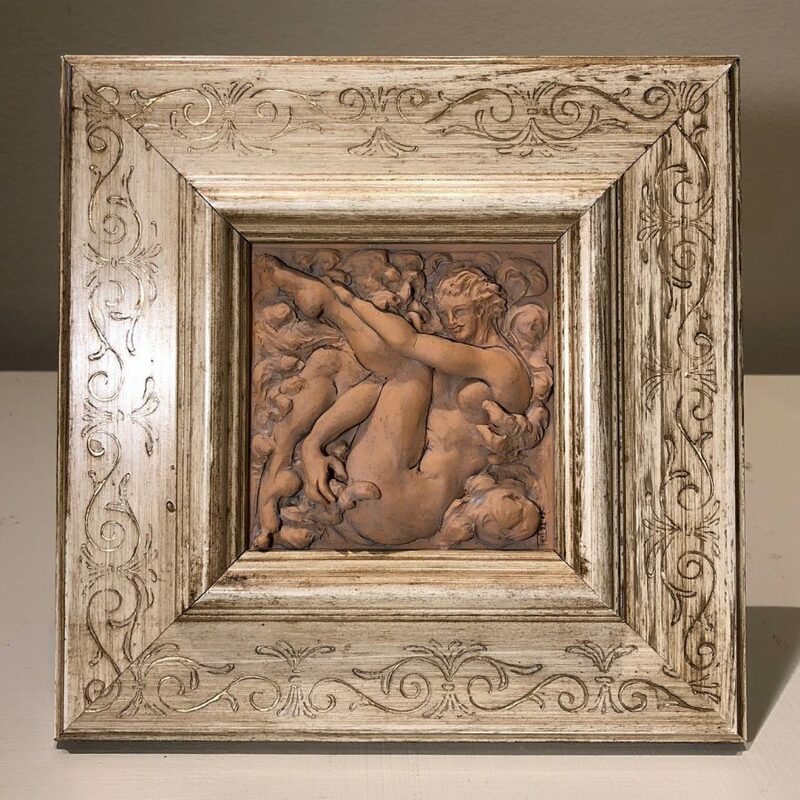 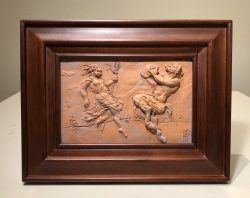 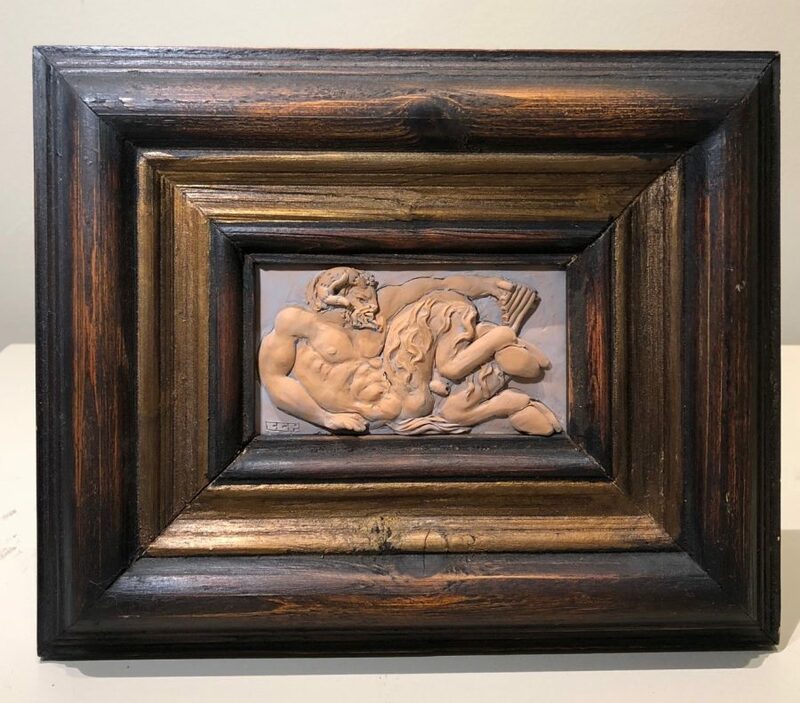 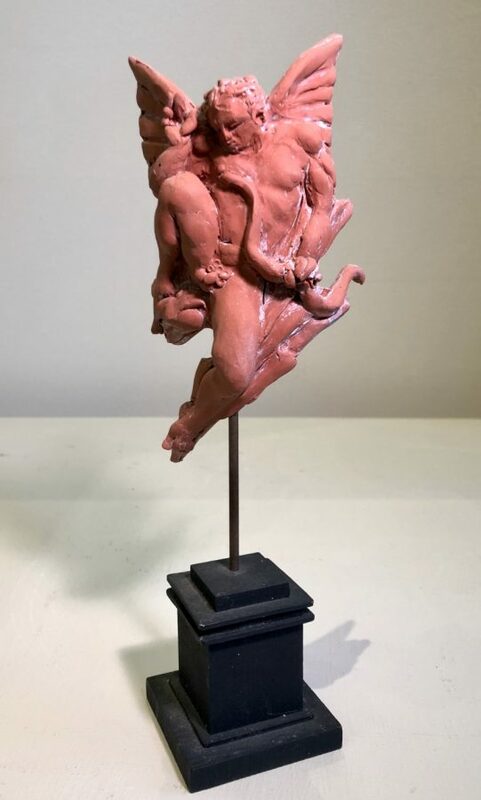 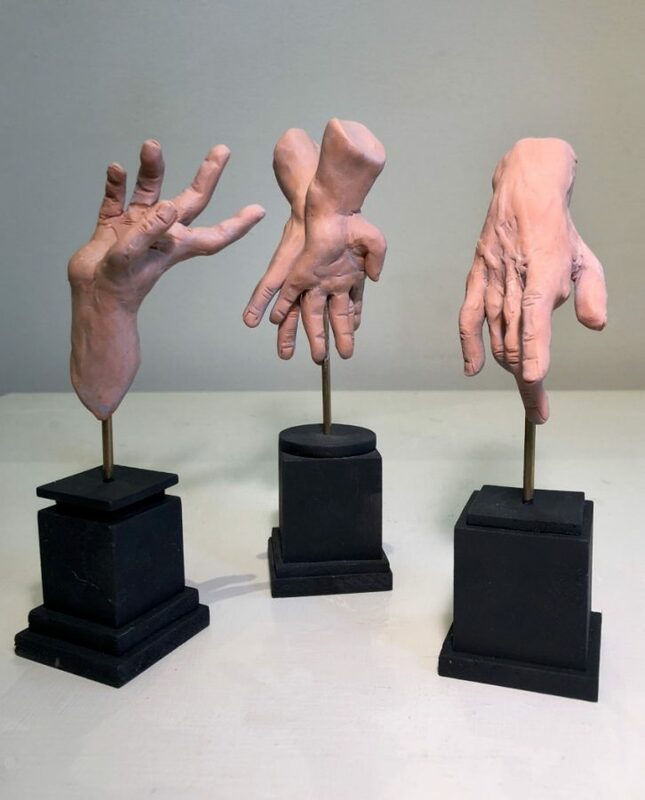 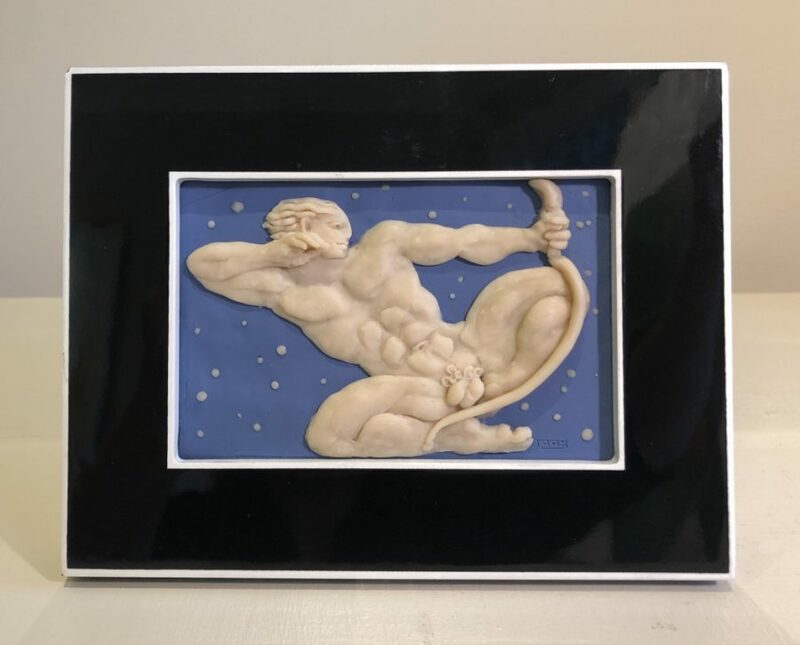 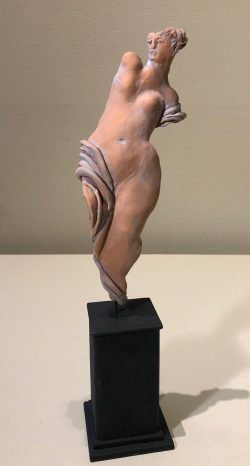 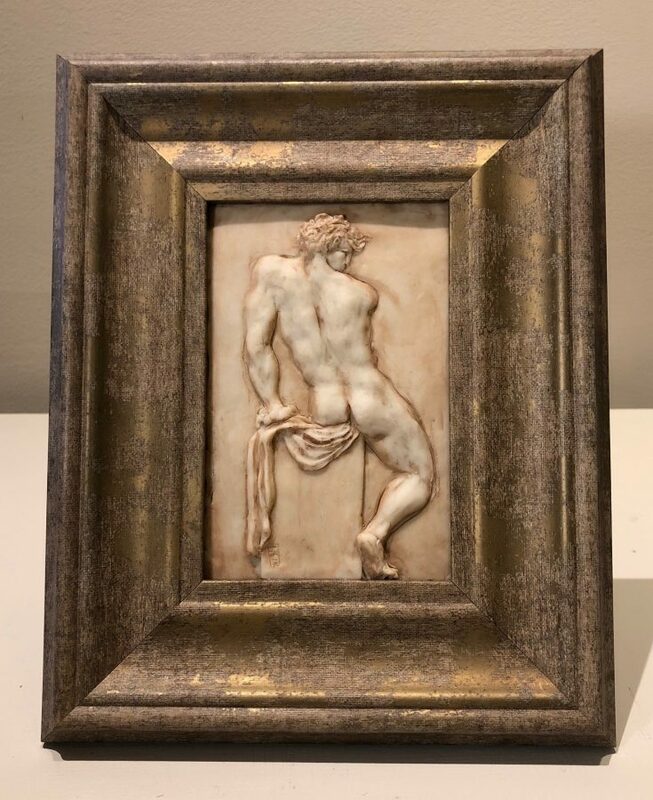 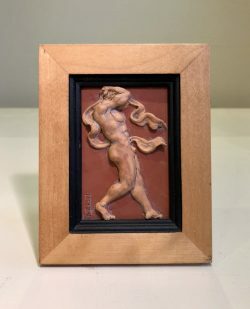 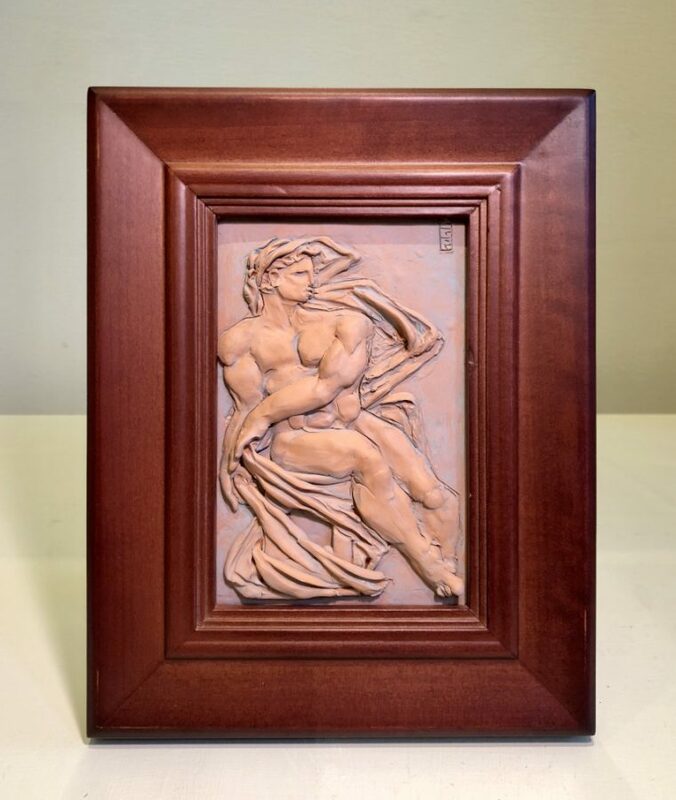 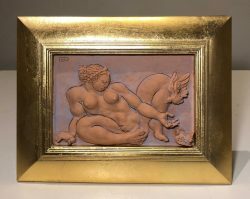 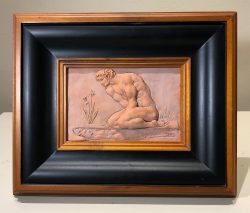 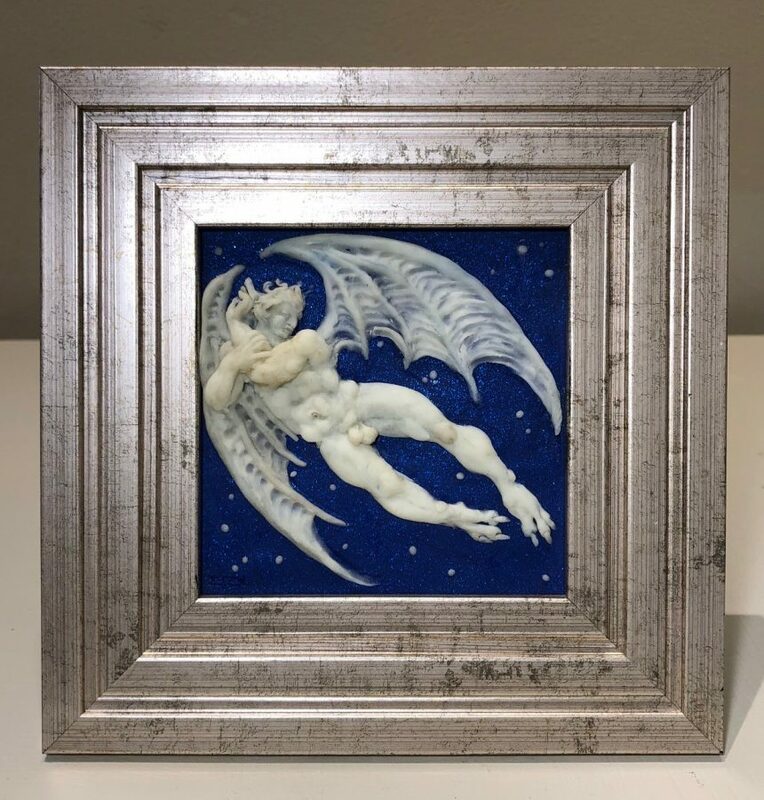 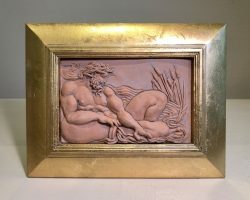 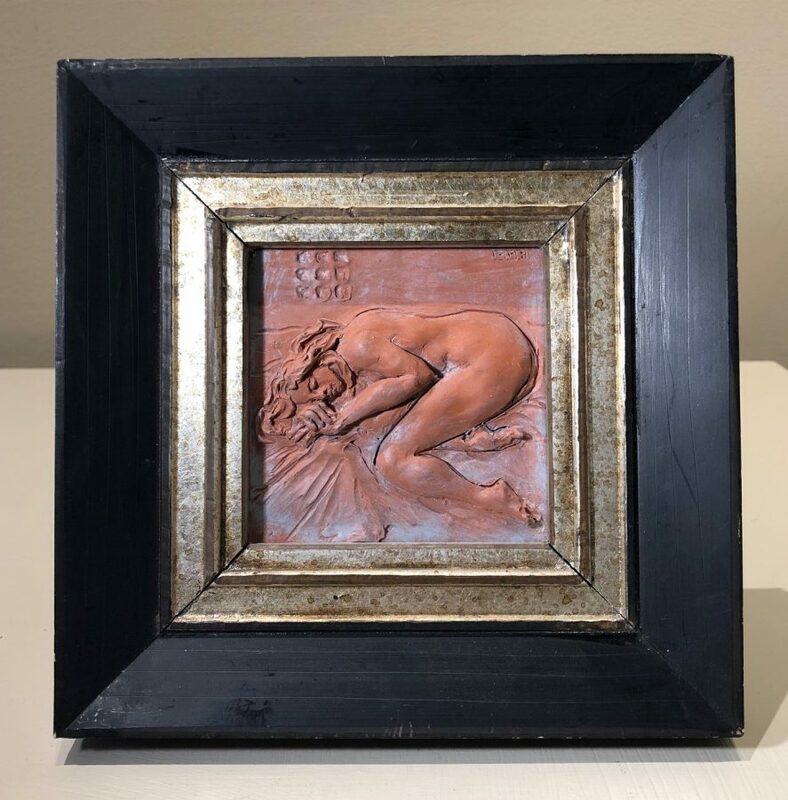 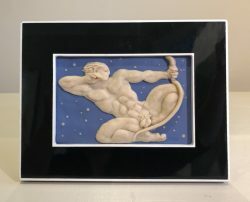 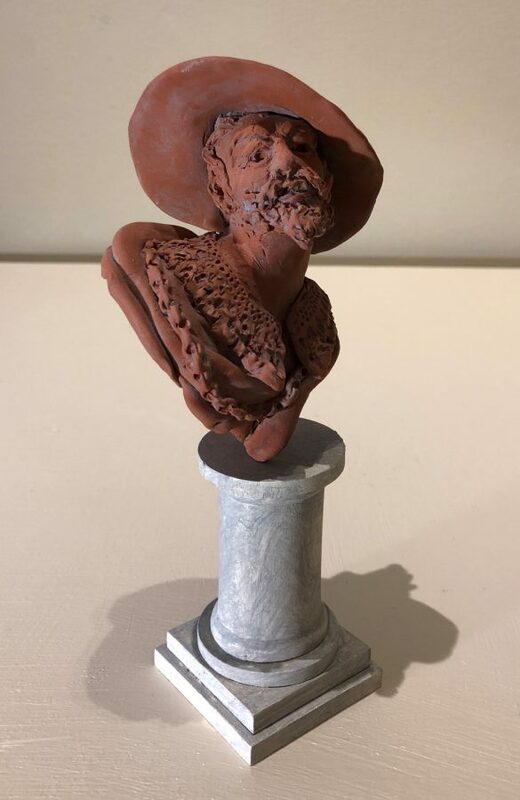 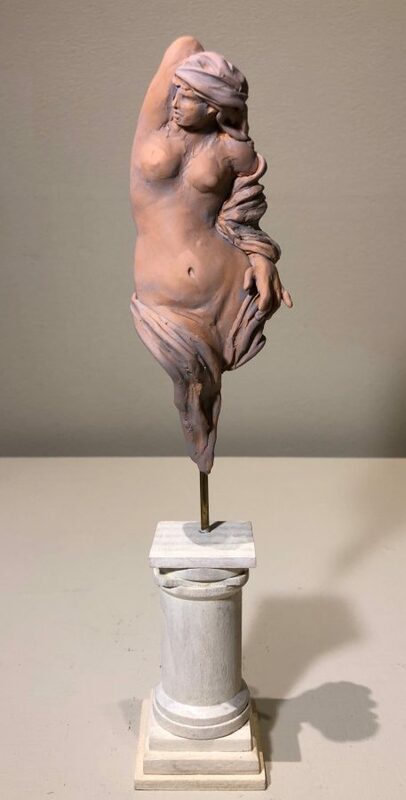 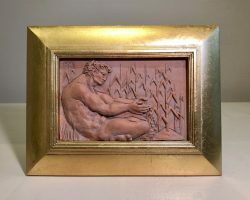 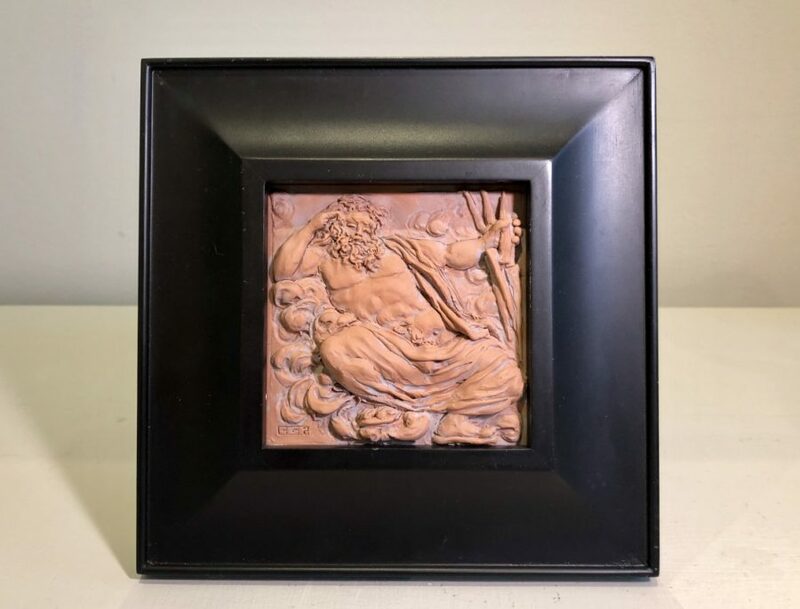 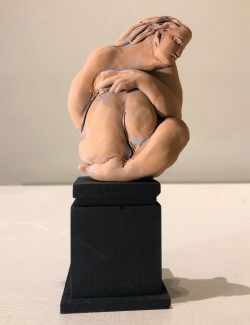 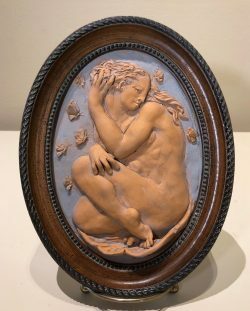 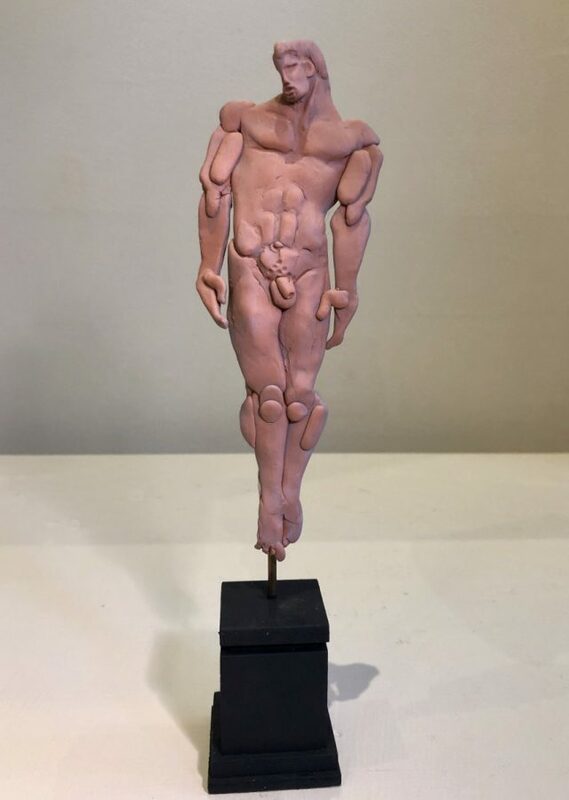 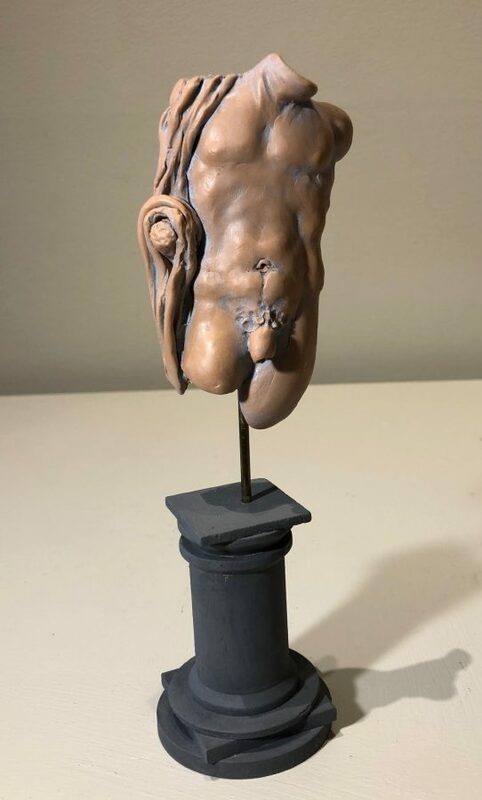 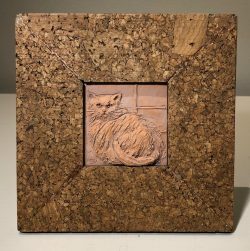 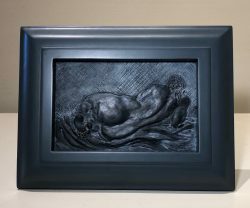 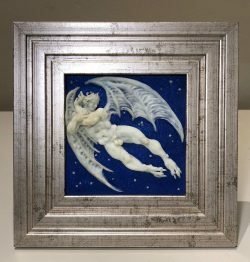 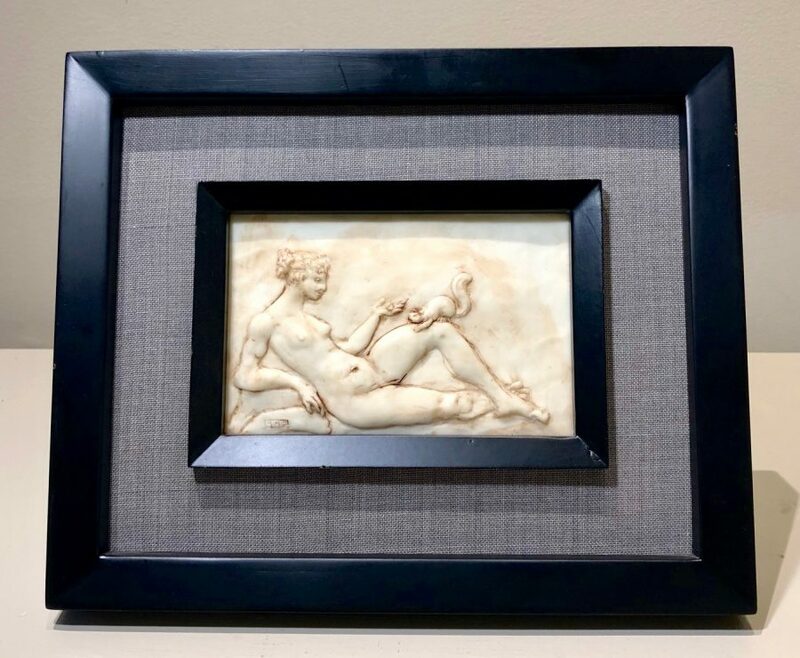 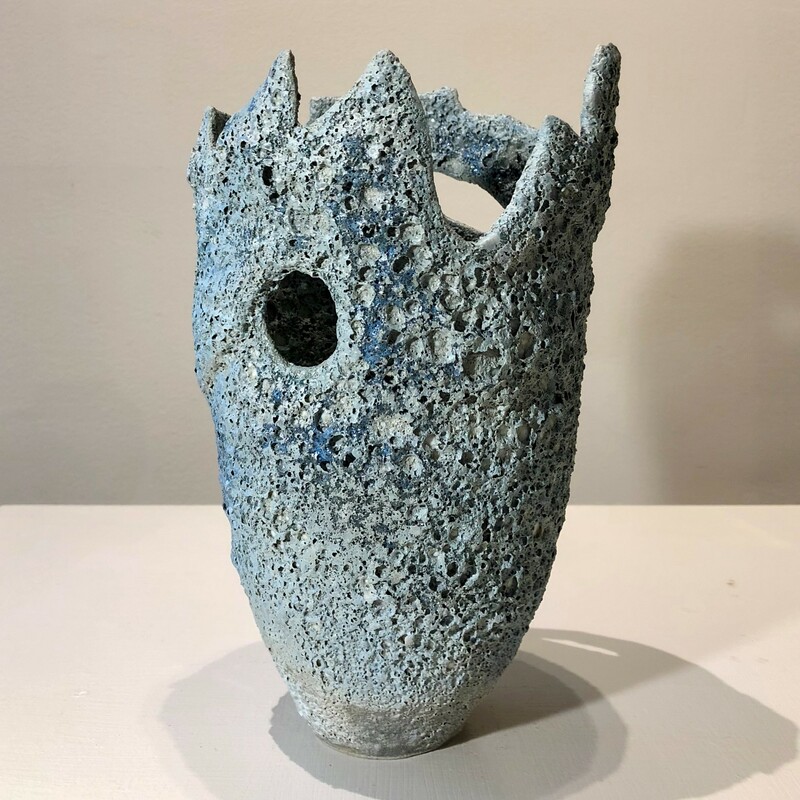 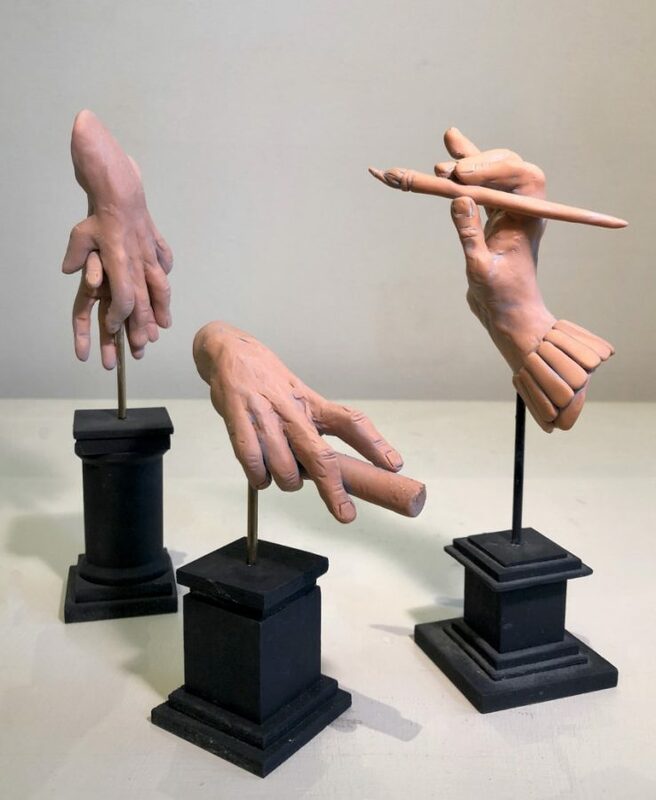 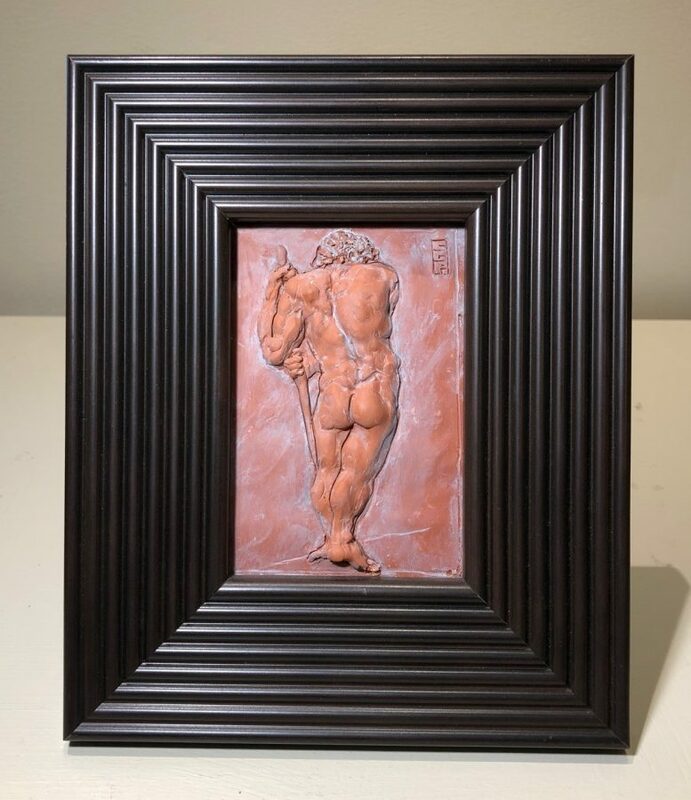 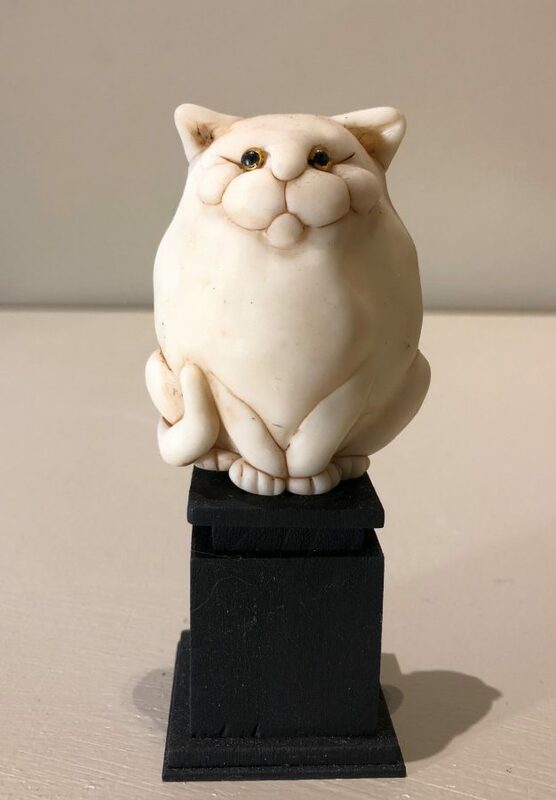 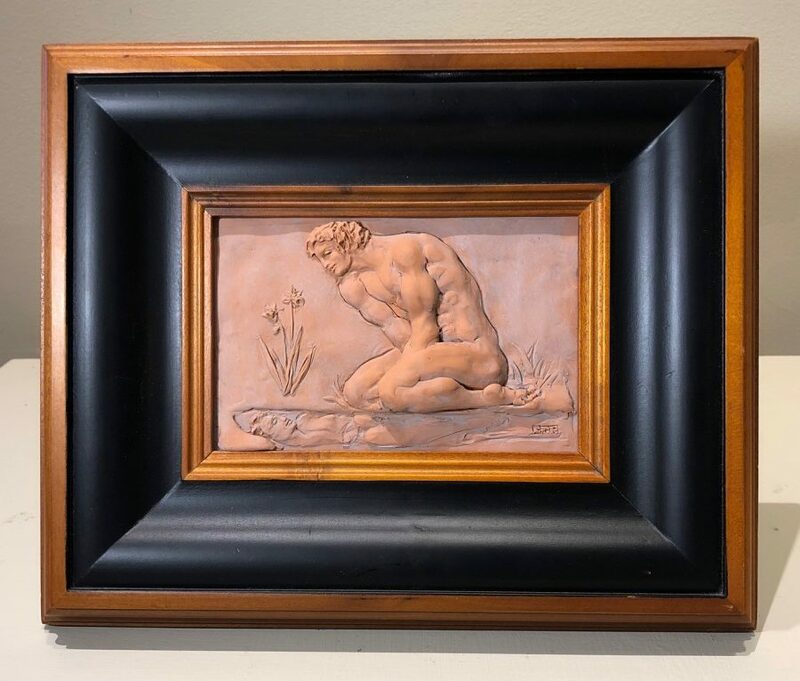 After completing his MFA at Princeton University, Paxton began working in art foundries and as a classical mythological art teacher, but he eventually began focusing on his art full time. 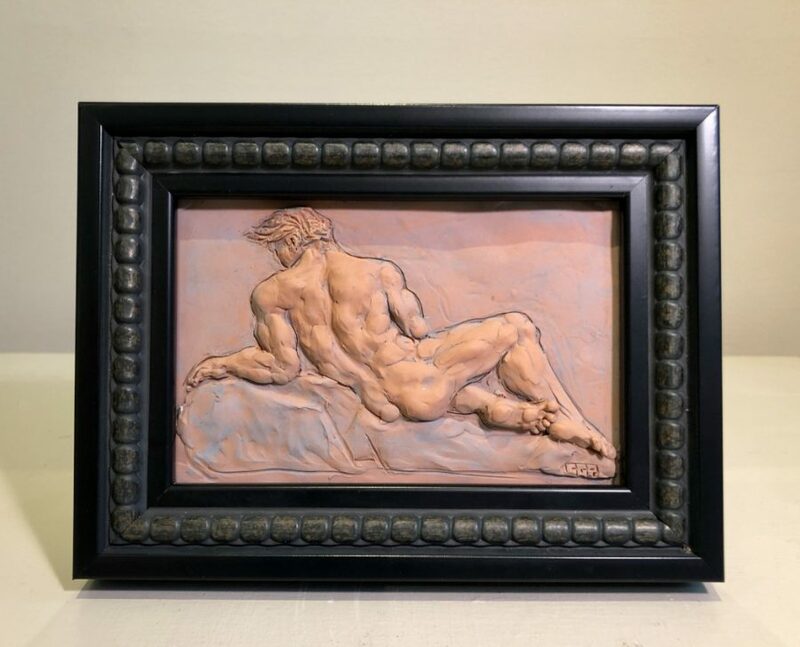 Working primarily in bronze and clay, he began to create statuettes and reliefs (of various shapes and sizes). 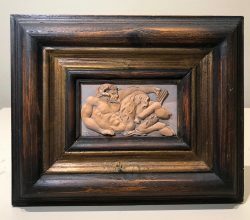 Despite this, he never fully let go of his taste for iconography and research—two characteristically art historical interests. Campbell Glynn Paxton’s work is deeply entrenched in Classical Greek and Roman mythology, and in Renaissance Art. 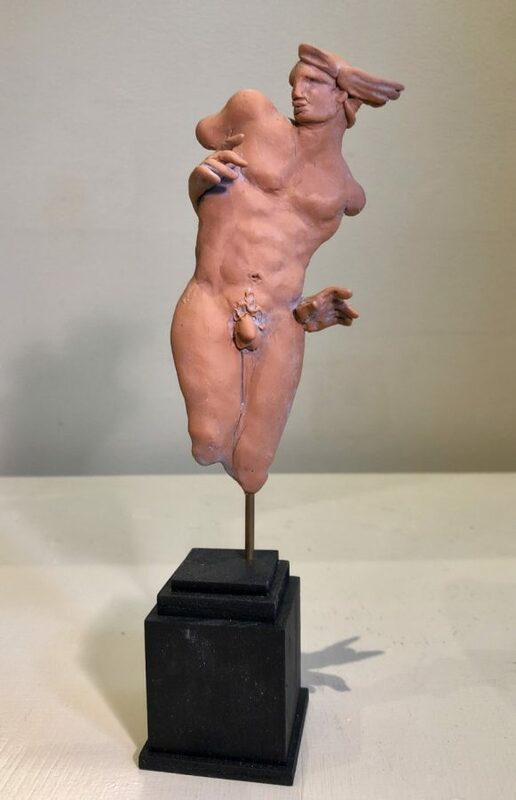 He researches these narratives and histories, delving into the nooks and crannies that intrigue him most, and subsequently creates artwork as a process of exploring his emotions. 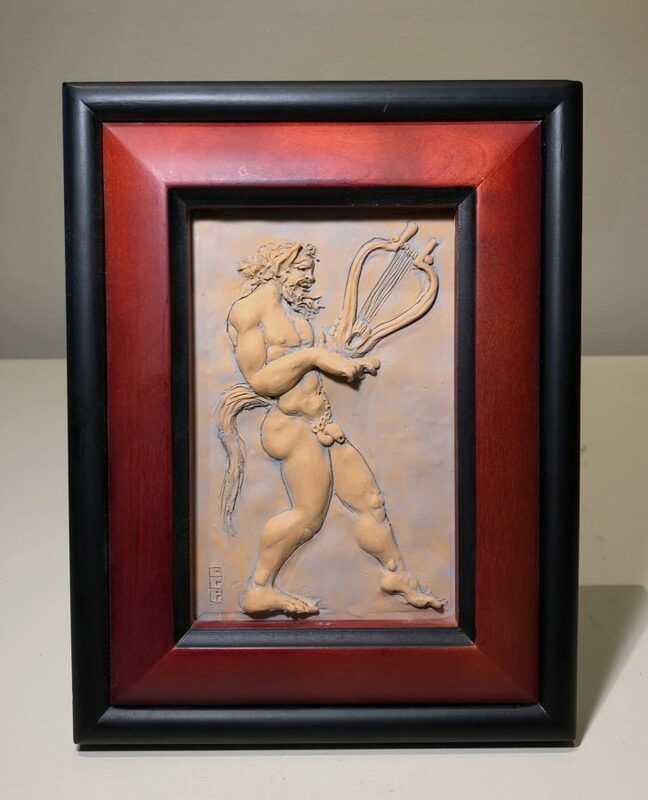 Paxton’s work is exquisitely expressive, and conveys a sharp wit, shrewd humor, and studied passion for mythology. 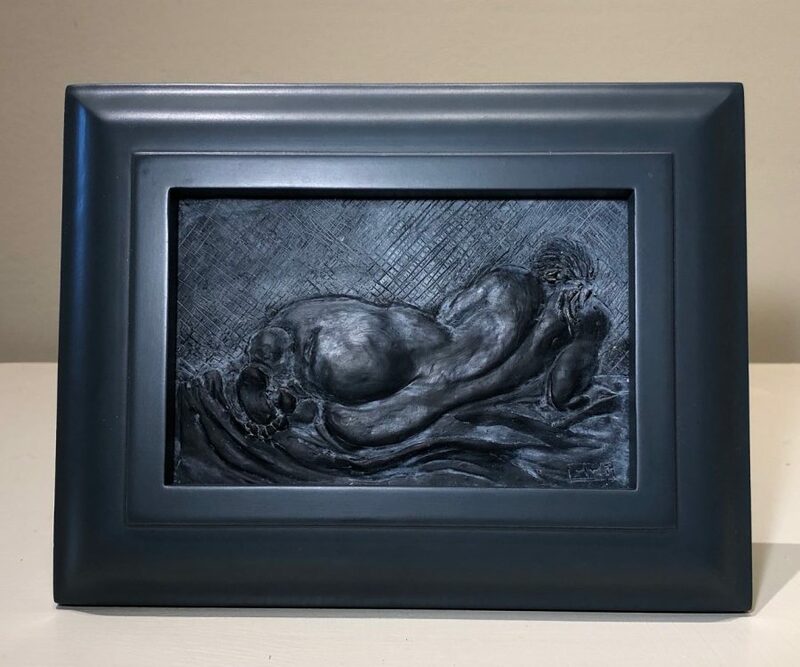 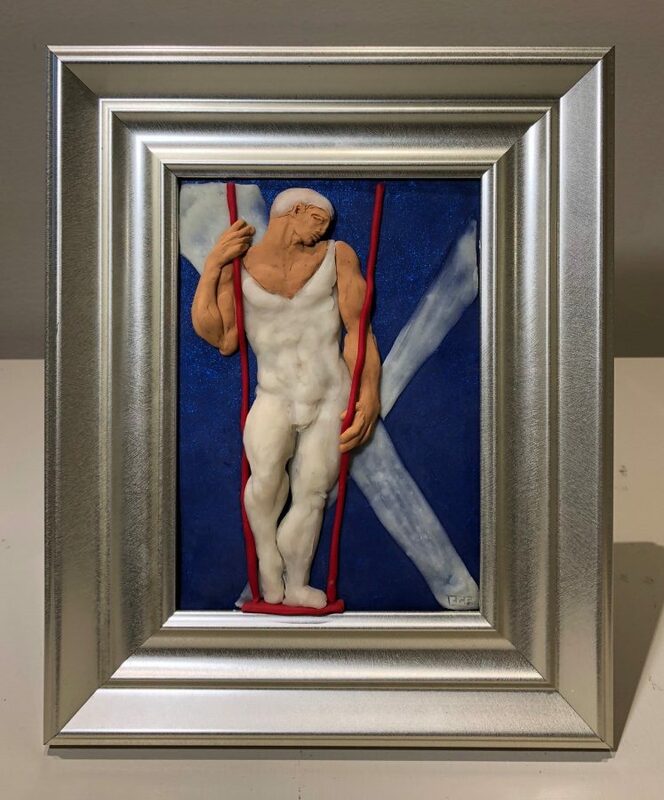 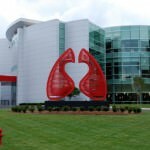 Paxton’s work has been exhibited in many galleries, and can be found in public collections (including the Leslie-Lohman Gay Art Foundation of New York and the Morgan Library) and private collections around the world. “I create small sculptures on mythological themes. 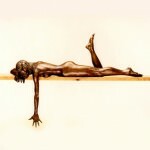 I use the human body to explore movement in space; action and reaction; and the problems of ‘open’ and ‘closed’ form. I do not deny myself subject, but rather revel in it to explore emotion through my choice of myth and the consequent situations offered therein. 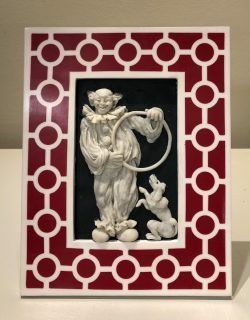 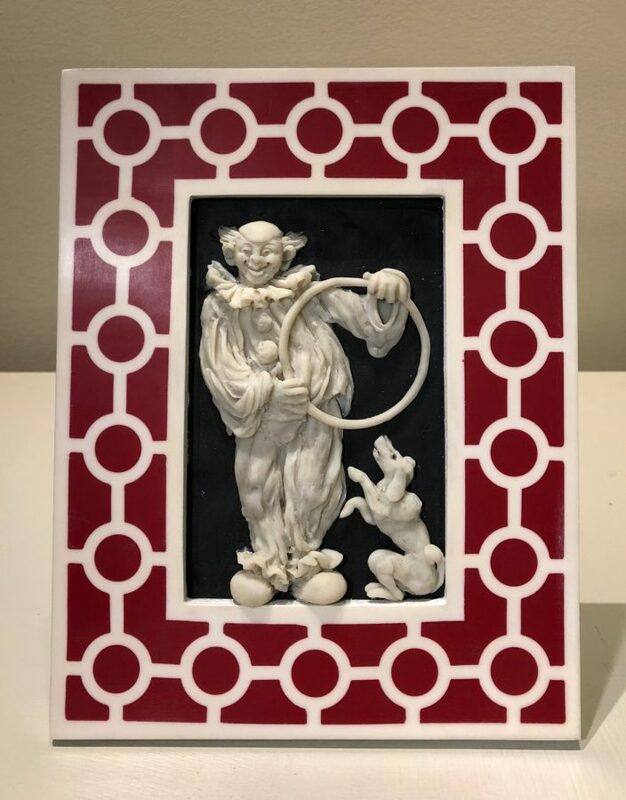 “I enjoy researching the traditional concept and iconography and then delve deeper into more obscure interpretations to see if I can make any logical leaps in mythic reason; to see if I can add any nuance of meaning when I am done playing and my plastic actors have finally settled on a pose. 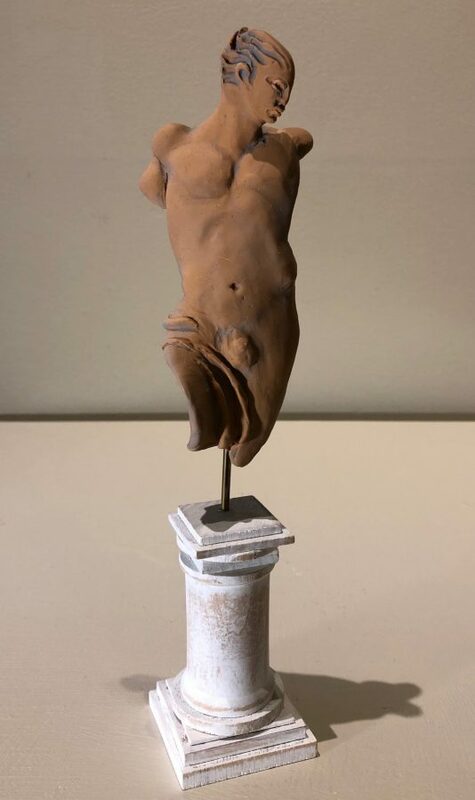 In this work, I hope to make objects that move, delight, and instruct, or, at least, provide incentive to explore the sources I set askew.